Join a small group of students and faculty in Chiapas, Mexico. Learn about the culture, language and traditions of Mexico while helping youth build empowerment through a Big Sister/Brother program. 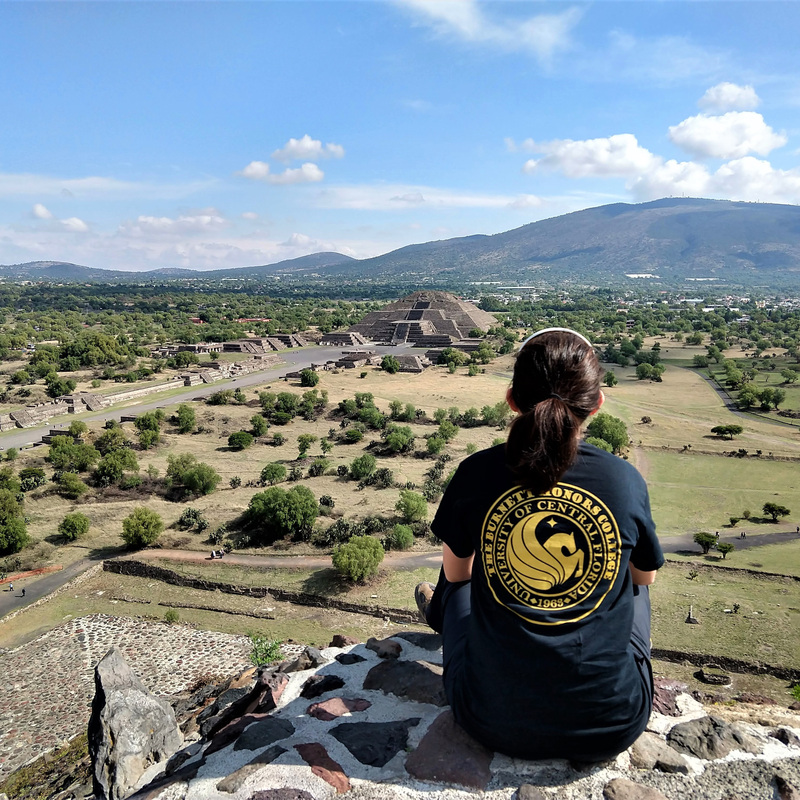 Other service learning projects include working in the gardens teaching English and math to children in the indigenous communities Tuzantán and San Cristobal de las Casas.